Women Talking examines a series of violent events against women that took place in a Mennonite community between 2005 and 2009. The sun rises on a quiet June morning in 2009. August Epp sits alone in the hayloft of a barn, anxiously bent over his notebook. He writes quickly, aware that his solitude will soon be broken. Eight women — ordinary grandmothers, mothers and teenagers; yet to August, each one extraordinary — will climb the ladder into the loft, and the day's true task will begin. This task will be both simple and subversive: August, like the women, is a traditional Mennonite, and he has been asked to record a secret conversation. The meetings have been organized hastily by AgataFriesen and Greta Loewen in response to the strange attacks that have haunted the women of Molotschna for the past sev­eral years. Since 2005, nearly every girl and woman has been raped by what many in the colony believed to be ghosts, or Satan, supposedly as punishment for their sins. The attacks occurred at night. As their families slept, the girls and women were made unconscious with a spray of the anesthetic used on our farm animals, made from the belladonna plant. The next morning, they would wake up in pain, groggy and often bleeding, and not understand why. Recently, the eight demons responsible for the attacks turned out to be real men from Molotschna, many of whom are the close relatives — brothers, cousins, uncles, nephews — of the women. 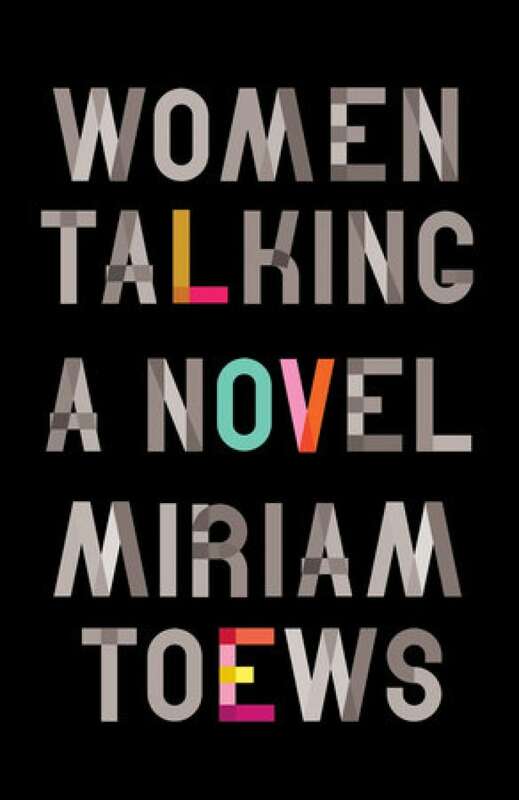 From Women Talking by Miriam Toews ©2018. Published by Knopf Canada.